The best invention since the standard MRI! The first MRI or magnetic resonance imaging or MRI scan was undertaken in the 1970s. The scan took five hours to complete – thankfully we’ve come a long way since then! An MRI is a medical diagnostic technique that involves taking scans or images of the human body. It does this using radio waves that are are considered to be harmless and completely safe. The advantage of MRI is that it can often help pinpoint injuries and issues that other diagnostic procedures may not. That’s why MRI has become the imaging tool of choice for many musculoskeletal and soft tissue injuries. Now MRI has got even better! 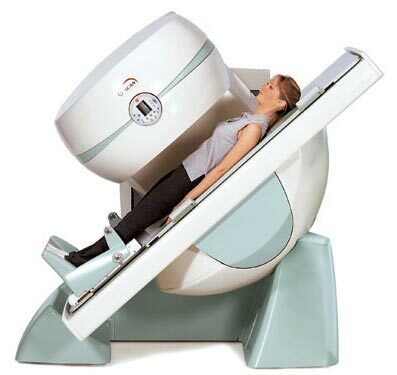 One potential downside of the traditional MRI is that the patient is scanned lying down. In this position, it’s not possible to assess the impact of gravity and weight-bearing on the human body. 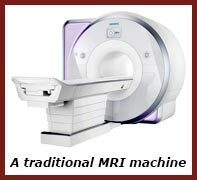 Therefore, some issues simply won’t be detected using a traditional MRI. As the name suggests, the Standing MRI can scan particular regions of the human body in a variety of positions – including standing up. In this weight-bearing position, Bayside Standing MRI can potentially better assess issues and injuries. Most importantly, armed with the assessment and knowledge it provides, a GP, chiropractor, physiotherapist, osteopath or medical specialist can devise a specific treatment or management plan to help get you on the path to being injury or pain-free.